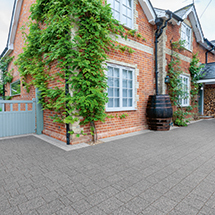 Rio is a collection of reconstituted stone paving, walling and accessories with attractive granite effect textures and inspiring contemporary colour options. 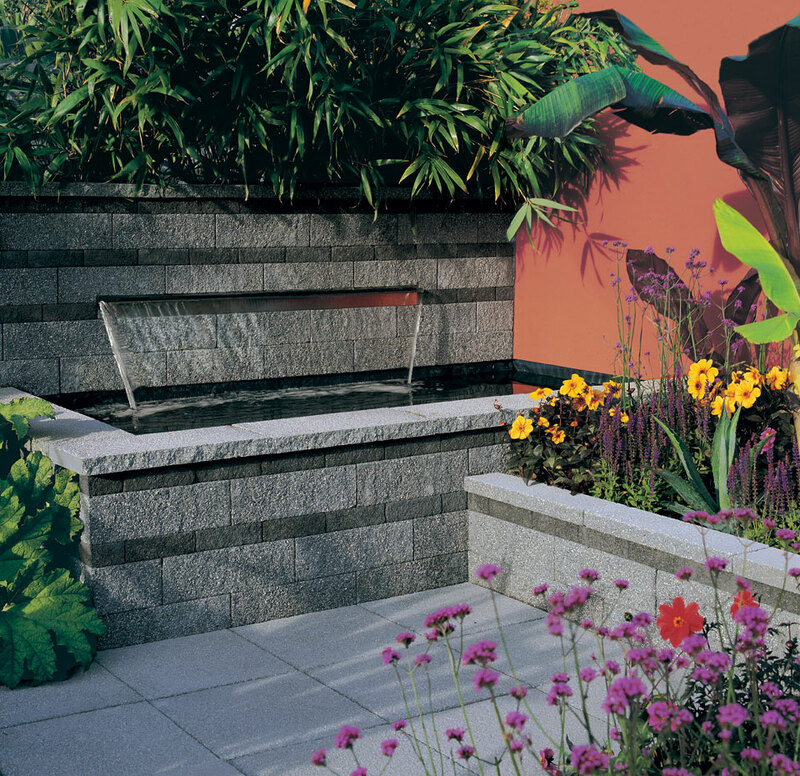 Rio textured copings are incredibly versatile and suit a wide range of products whilst perfectly complementing Rio walling. 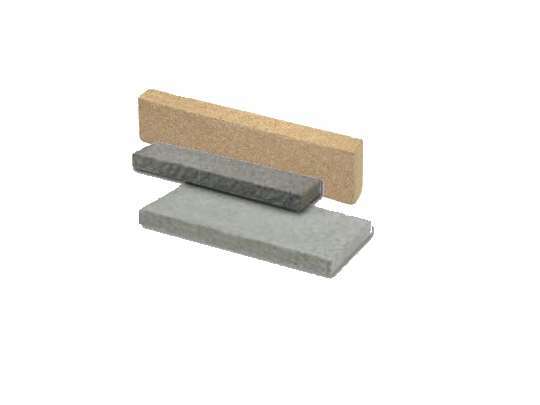 Single and double width sizes are available for single/double skin walls, supplied in the three Rio colours - Storm, Shell and Sand. 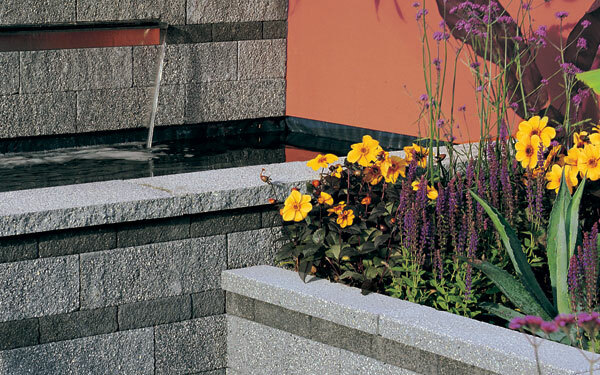 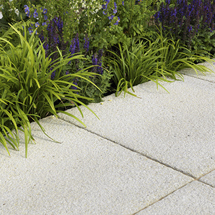 The Rio range includes, smooth and textured garden paving, edging and garden palisades. 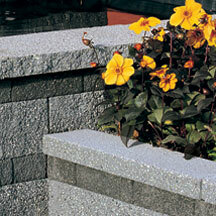 Rio Textured Copings is one of our coping stones and caps products within our steps edging and kerbs range.